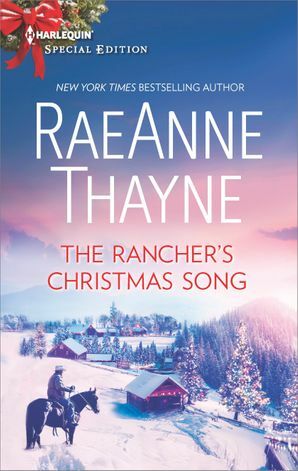 For years there’d been only one woman in Liam Donovan’s life – his beloved nanny, who’d raised him as her own. 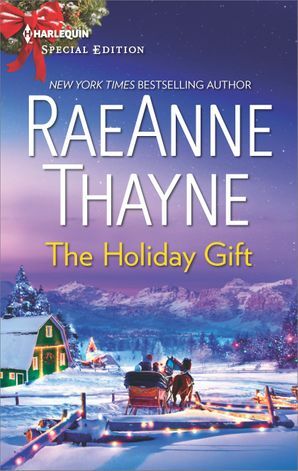 But someone is clearly taking advantage of Ruth, which brings the studly CEO back to Crimson, the place he was all too happy to have left behind. 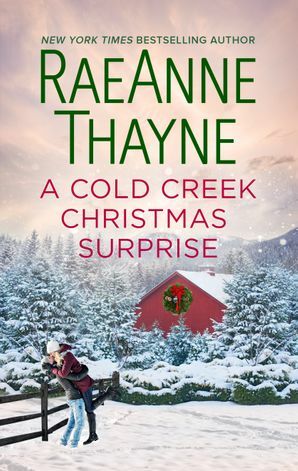 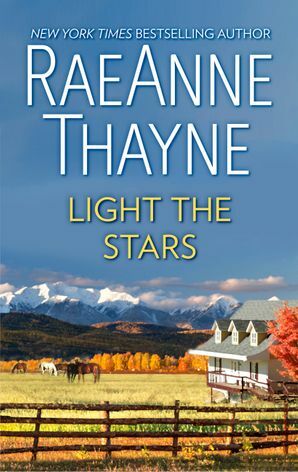 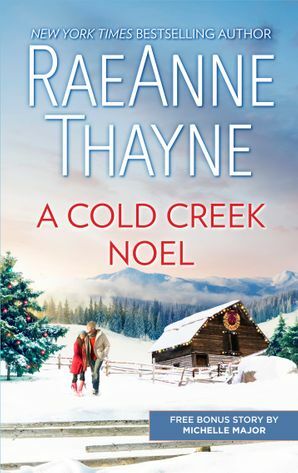 And there Liam finds Ruth has live-in help – in the form of his high school love, Natalie Holt, and her adorable son. 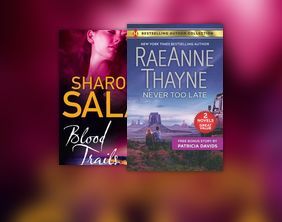 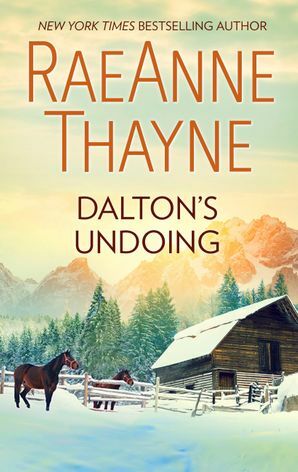 He better not fall for Nat a second time – because what if she is the cause of his nanny’s missing money? 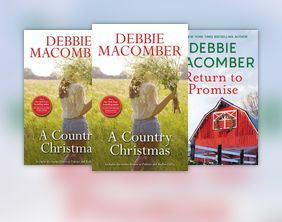 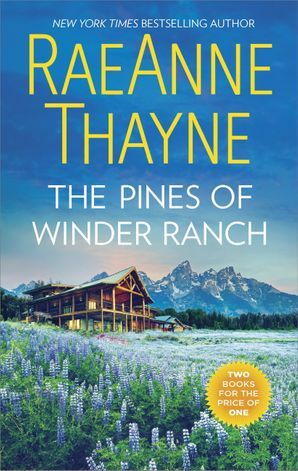 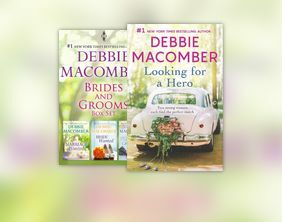 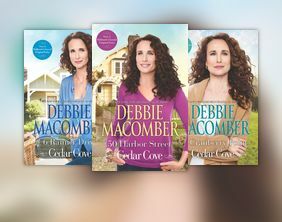 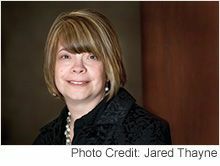 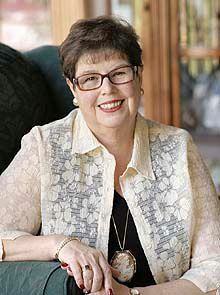 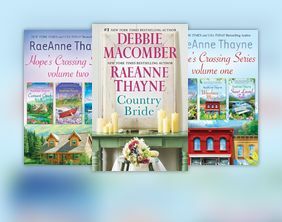 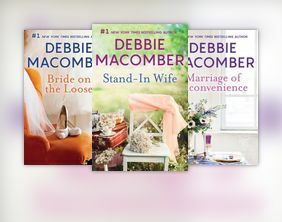 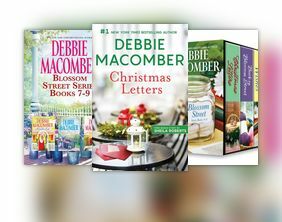 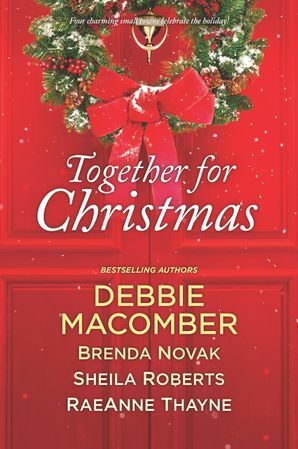 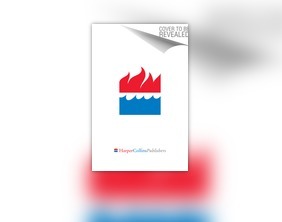 New York Times bestselling author Debbie Macomber lives in Washington with her husband, Wayne.